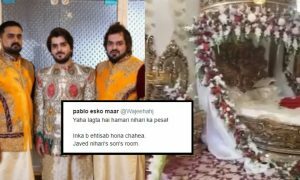 Weddings are taken very seriously, especially by us Pakistanis. Some choose to do it with simplicity while others like to go all out with multiple functions and inviting half the town to be part of their celebration. The trend of a destination wedding is slowly increasing. 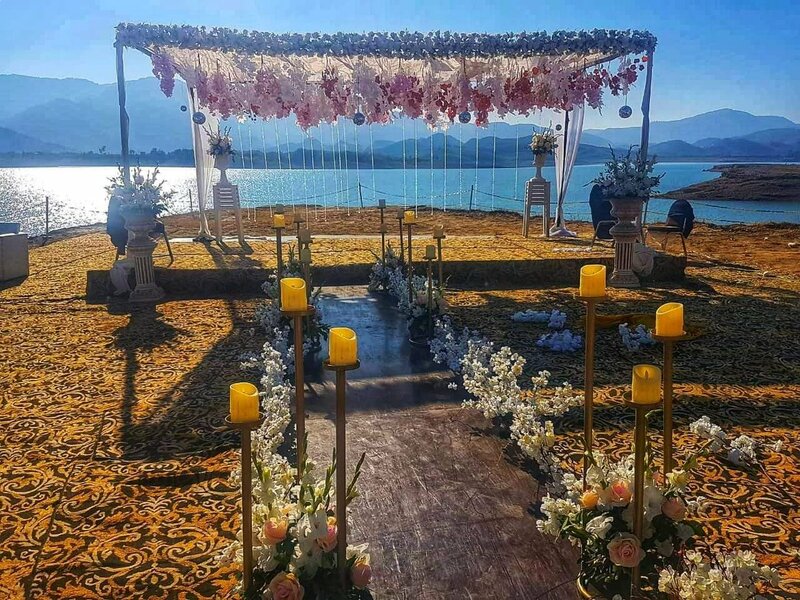 An opportunity for a couple to hold a wedding in a romantic location without spending a fortune, a destination wedding removes many of the stresses of planning a regular wedding. A destination wedding can be as cool and casual as you like. Want to wear flip-flops or barefoot and dig your toes into the sand at a beach wedding? You got it! 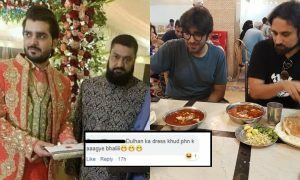 Many couples choose to take their destination wedding to countries like Italy and Thailand but not every Pakistani has the time or resources to do so. Pakistan is no less than Italy, it is just as beautiful so why go far when you can bring the ‘destination’ closer to you! 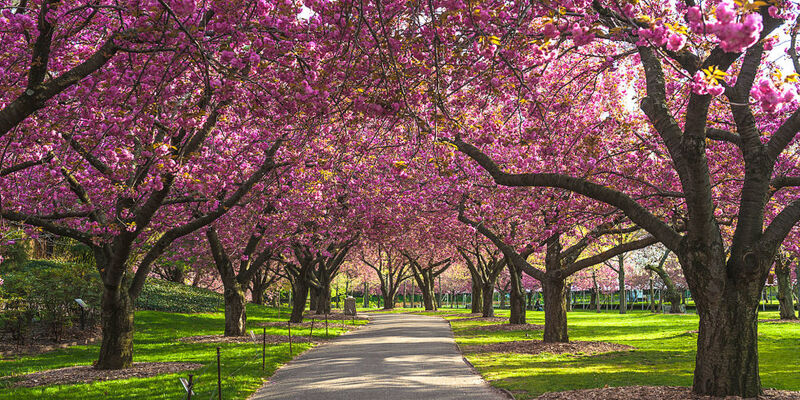 Here are some of the local places where you could have the wedding of your dreams. You can thank us later for this! Hunza is a mountainous valley in the Gilgit Balochistan of Pakistan. Known as Heaven on Earth, it is a beautiful mountainous valley located in the Gilgit- Baltistan region of Pakistan. Situated at the north/west of the Hunza River. 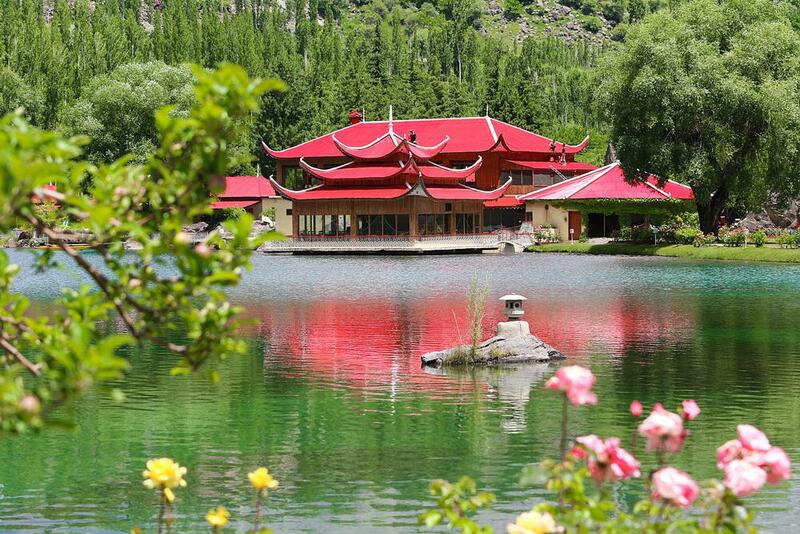 Set along Lower Kachura Lake with views of the Karakoram mountain range, this refined resort is 3 km from Upper Kachura Lake and 18 km from Skardu. 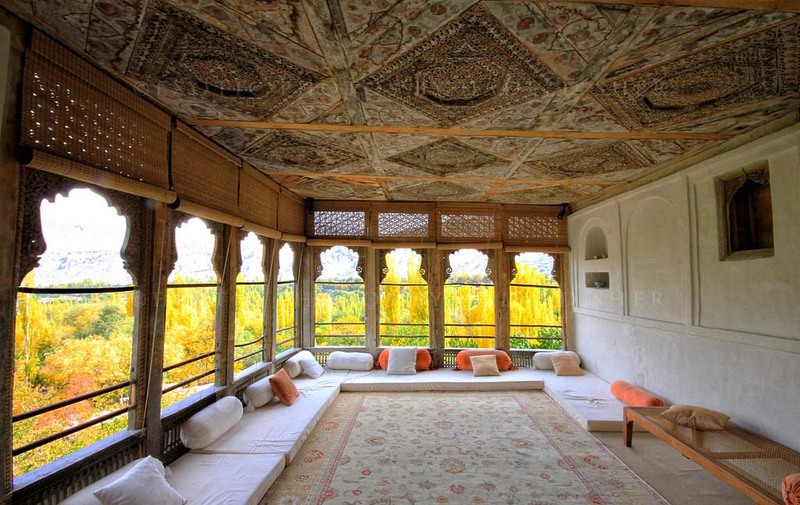 It is locally known as Yabgo Khar and is an old fort and palace located in Khaplu, in the Gilgit Baltistan region of northern Pakistan. The palace, considered an architectural heritage and a tourist attraction, was built in the mid-19th century. 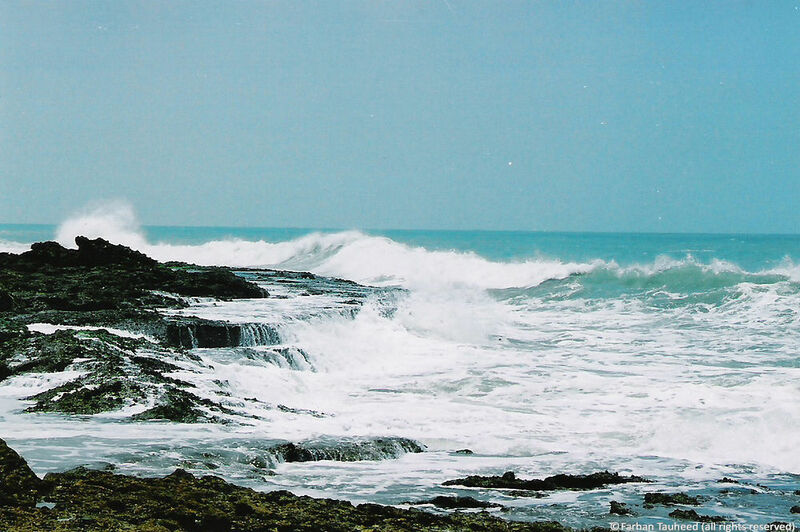 For all of you beach lovers, French Beach of Karachi is located halfway between Hawks Bay and Paradise Point. Surrounded by a boundary wall, it offers 95 huts with a beautiful view. 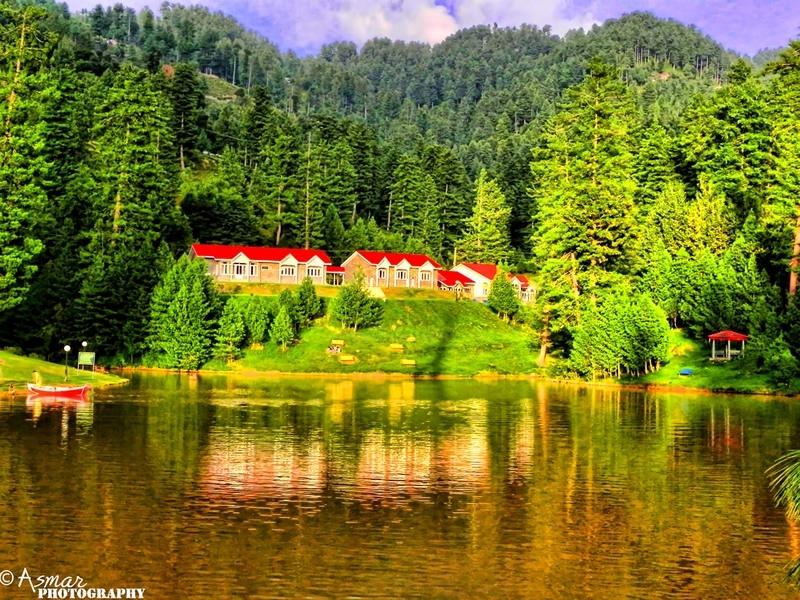 Banjosa Lake is an artificial lake and a tourist resort 18 kilometers from the city of Rawalakot in Azad Kashmir. It is located at an altitude of 1,981 meters. The lake is surrounded by dense pine forest and mountains, which makes it charming and romantic. 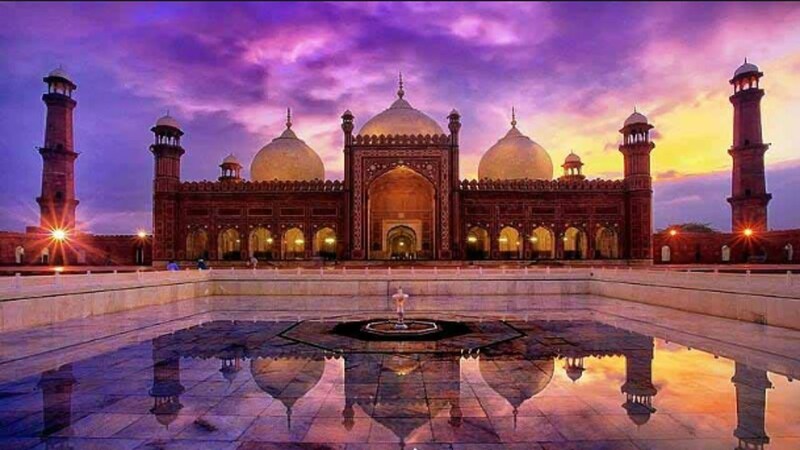 The Badshahi Mosque is a Mughal era masjid in Lahore, capital of the Pakistani province of Punjab, Pakistan. The mosque is located west of Lahore Fort and is widely considered to be one of Lahore’s most iconic landmarks. 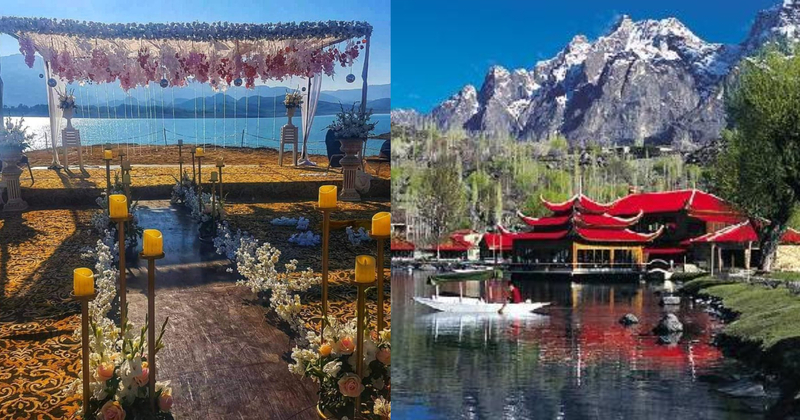 Located about 40 km from Islamabad on the Haro River near Potowar Plateau in Tehsil Khanpur, Khyber Pakhtunkhwa, Pakistan, the Khanpur Dam is like a dream come true if you plan your wedding day here!